More and more communities, businesses, and individuals are interested in finding ways to reduce their carbon footprint. Energy-efficiency measures are a good first step, but ultimately the best way to reduce CO2 emissions is to switch to cleaner, renewable energy. Renewable energy, such as wind, solar, or geothermal power, is not only better for the environment and people’s health, but it can also save money in the long run. Here are are some important ways we can all make a difference. Install solar today. One of the most effective ways that people can reduce their carbon footprint is to install solar power in their homes. Solar power produces no pollution and is ecologically sustainable. State and federal programs offer a variety of financial incentives that make switching to solar very attractive. Install a solar hot water system. If your roof is not big enough, install a smaller solar hot-water system. A solar hot-water system will address a major energy need. Learn more at Energysage.com. For financing information, go to the Mass Solar Loan Program. Choose a green electricity provider. Find a company that sells electricity generated from 100 percent renewable sources. It will cost slightly more but you will be reducing carbon emissions and sending in your vote to investors for continued investments in renewable energy. 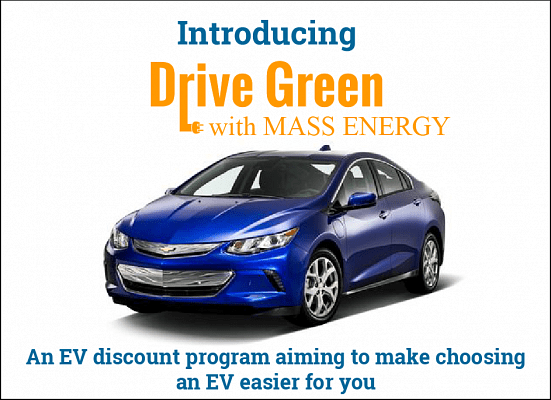 Learn more about GreenStart at Mass Energy. Learn more about GreenUp at National Grid. EnergySage. 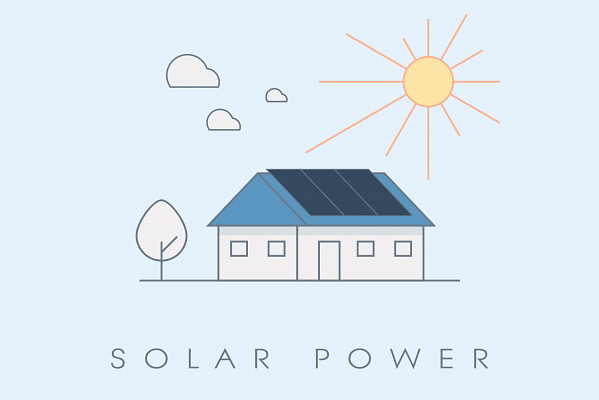 This site lists the top five reasons to go solar in Massachusetts, from the company that provides a simple, online marketplace for solar energy. Solar Access. This program, sponsored by Resonant Energy, enables any person or business,regardless of the owner’s income or credit score, to host solar panels in exchange for clean power and energy savings. Massachusetts Clean Energy Center. Here you’ll find information about making the switch to clean energy, provided by this state’s economic development agency. Massachusetts Clean Energy Center. Investigate financial incentives for going solar. Mass Energy Consumers Alliance (Mass Energy). Thisnonprofit organization works to make energy more affordable and environmentally sustainable. Explore solar power. Solar power is one of the best ways Massachusetts businesses can lower their carbon footprint, while also saving money in the process. Take advantage of the many financing options that make switching to renewables attractive. Massachusetts Clean Energy Center (MassCEC). Discover programs and financial incentives related to going solar, from this state economic development agency. Massachusetts Department of Energy Resources. Here you’ll find information about renewable energy provided by the state. Gloucester has made a strong commitment to promote a clean-energy economy. All municipal properties are powered through two wind turbines at Blackburn Business Park. The city also sponsored the Solar Challenge, which successfully generated $9 million in solar-electricity investment from Gloucester homeowners and businesses. At the state level, Massachusetts has long been a leader in clean-energy and climate change policy. The commonwealth has seen an impressive 11 percent reduction in carbon pollution below 1990 levels. However, it is still falling short of renewable-energy targets established by the Global Warming Solutions Act of 2008. 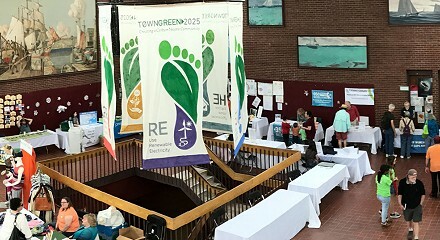 Programs such as TownGreen2025, in conjunction with stronger policies, will help guide the commonwealth toward 80 to 100 percent renewable energy by 2050. Promote municipal solar efforts. Ensure that municipal rooftops and vacant land can be used to install solar panels — with the goal of getting 100 percent of municipal electricity needs from renewables. Encourage community solar programs. Many residents are unable to “go solar” on their properties, but community-shared solar efforts give them an opportunity to do so. Explore the development of microgrids. Establish a city-wide task force to investigate the development of local microgrids to help prevent extreme power outages. Track and support legislation related to renewable energy and climate change action via the Massachusetts Climate Change Action Network. And through Ballotpedia. City of Gloucester. Learn about the city’s renewable-energy program. MA Green Communities Division. This agency helps municipalities reduce energy use and costs by implementing clean-energy projects in municipal buildings, facilities, and schools. Massachusetts Climate Action Network. This group works with more than 40 communities around the state to help them take action against climate change. Massachusetts Clean Energy and Climate Plan for 2020. Learn more about state renewable-energy policies and proposed strategies. Massachusetts Clean Energy Center. 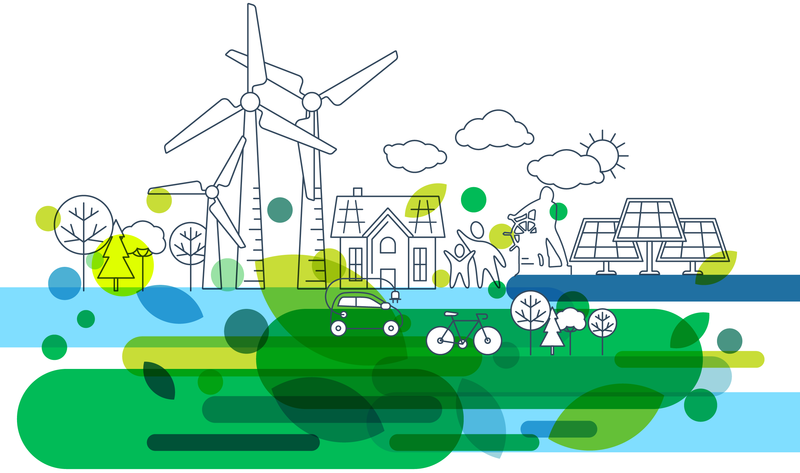 Find information from a state economic-development agency dedicated to accelerating the growth of the clean-energy sector. 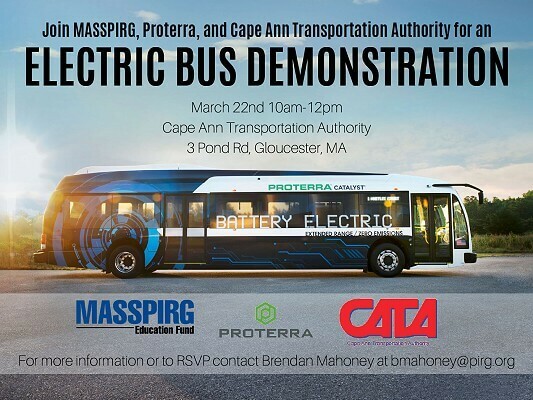 MA Department of Environmental Resources (DOER), Renewable Energy Division. This agency provides information about renewable energy, funding programs and incentives, and installation assistance. Mass.gov. This is the Commonwealth of Massachusetts’ climate-action website. Thoughts on carbon pricing. In this article from CommonWealth, James Boyce and Raymond Bradley discuss carbon pricing and how it could reduce emissions and boost the economy. Join us September 29th at the fair where key topics that are covered include solar energy, ways to be more energy efficient, the benefits of RRR (Reduce, Reuse, Recycle), and how to support carbon sequestration.